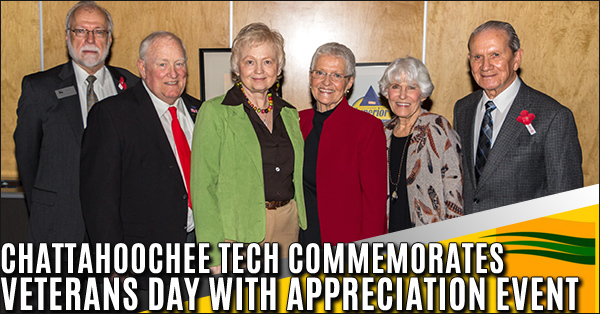 Chattahoochee Technical College celebrated this year’s Veterans Day with an appreciation event at the college’s North Metro Campus featuring Vietnam Veteran Donna Rowe of Cobb County as the keynote speaker. Rowe noted the significance of U.S. Veterans who have served throughout history and described her service as a U.S. Army Nurse in charge of triage and ER medicine in the war zone of Vietnam. 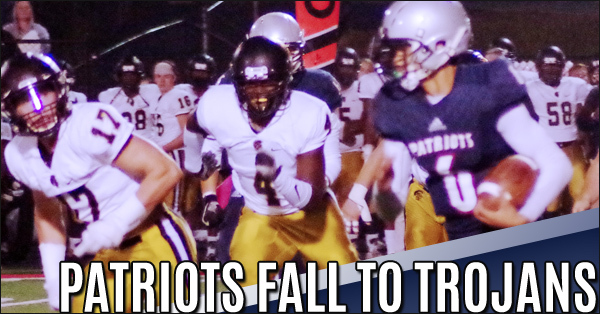 The Paulding County Patriots traveled to White Georgia and played Cass High School in the season-ending contest for both squads. The Patriots ended a 10 game losing streak by closing the season on a high note with a 17-14 hard fought victory. 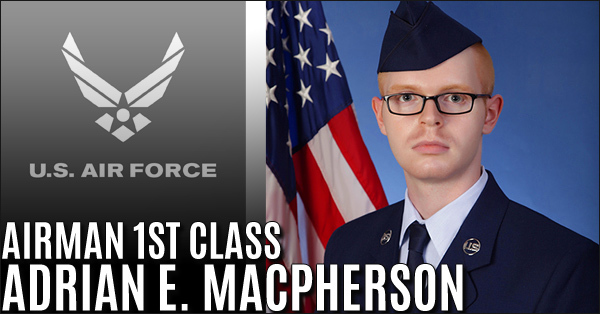 Air Force Airman Adrian E. Macpherson, 2017 graduate of Villa Rica High School, completed an intensive, eight-week program that included training in military discipline and studies, Air Force core values, physical fitness, and basic warfare principles and skills. 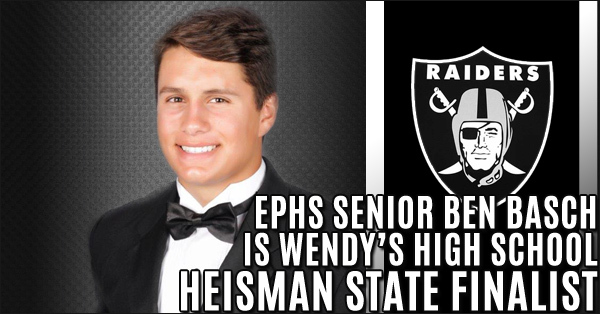 East Paulding High School Senior Ben Basch is leaving a legacy as a Wendy’s High School Heisman State Finalist. Wendy’s® announced the 2018 Wendy’s High School Heisman State Finalists. From a total applicant pool of nearly 42,000 high school scholar-athletes graduating with the class of 2019, 967 students have been named State Finalists in Wendy’s annual scholarship competition. 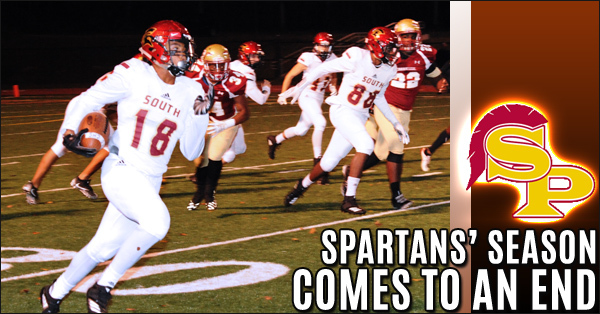 The South Paulding Spartans end the season with a loss to the 5AAAAAA region champions Creekside Seminoles. The Spartans started the game strong with an opening drive to take the lead 7-0. 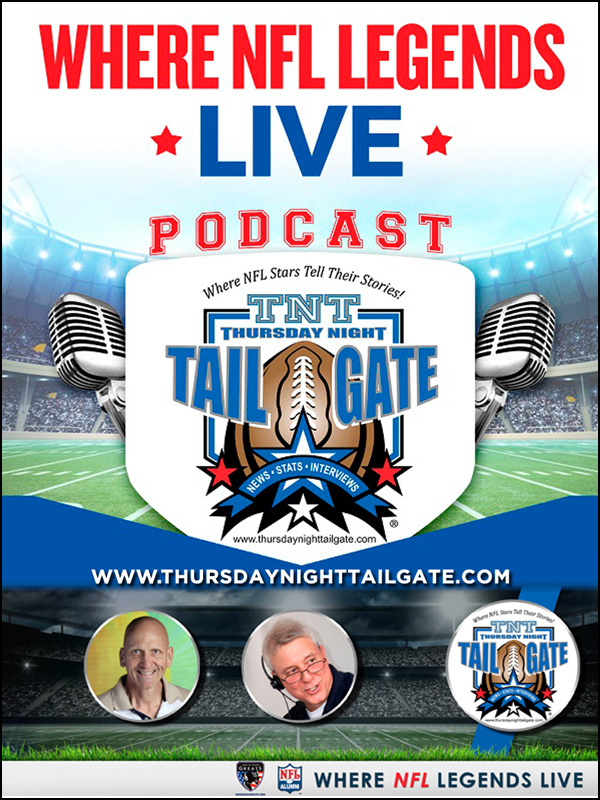 The Seminoles would counter back with a score of their own and never look back. The Spartans struggled the rest of the game to get anything going on the offense with Creekside’s defense dominating the game. 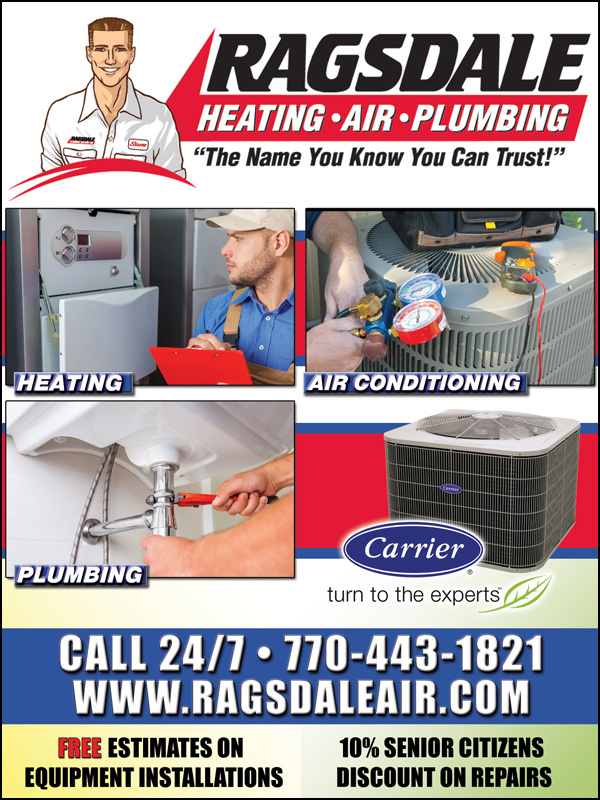 Tensions between East Paulding Raiders and Villa Rica Wildcats heated up in last Friday's game. The game was crucial for both teams as the victor would go on to the playoff and the other walk off for the final time. Both teams racked up countless personal fouls and unsportsmanlike conduct throughout the game. 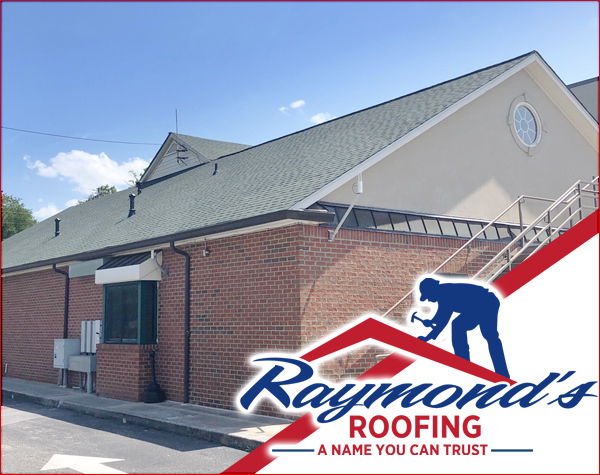 Kennesaw state played their last regular season home game against the visiting Campbell Camels this past Saturday at 5th / 3rd bank stadium with a dominating win 49-0. 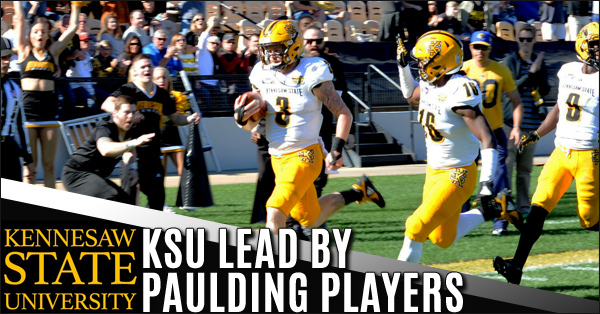 The Owls led with South Paulding’s own Chandler Burks and North Paulding's Jace White. Cold and rainy conditions made for a bleak first-quarter as the Longhorns stacked up a considerable lead over the Hornets. 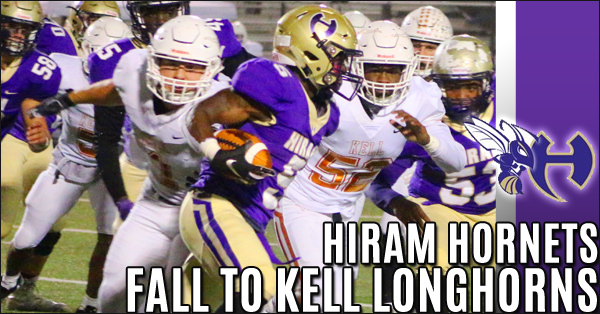 Hiram rallied in the third and fourth quarters of the game, defending against any further Kell scores. The final score was Longhorns 30 to Hornets 0. Regardless of the final score, both teams played hard despite the conditions. 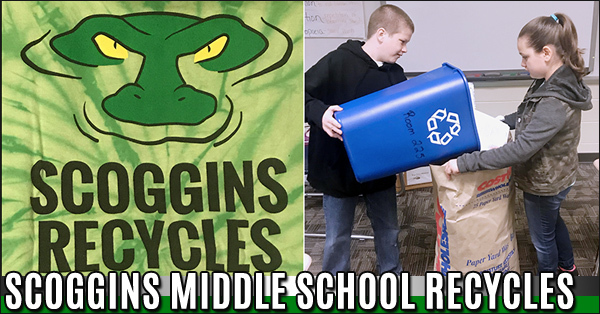 The Recycling Club at Scoggins Middle School needs your help! 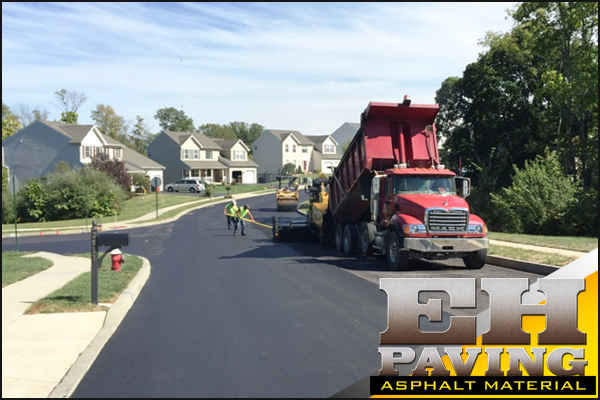 We are in need of a company to provide a recycling bin in which to place recycled material and to be hauled off. 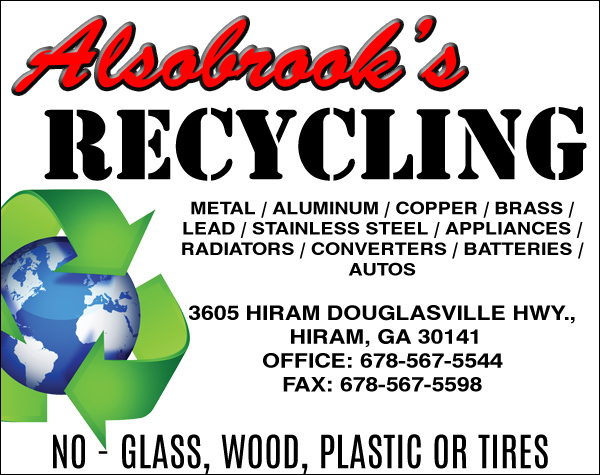 The students and teachers at Scoggins are committed to making the world a better place by recycling, and other schools in Paulding county want to recycle, but it is difficult when we do not a business partner that is able to come to pick up the recyclable materials. 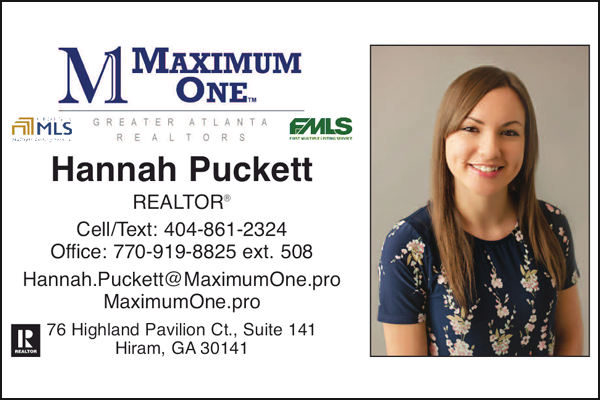 The Paulding County Patriots hosted the Carrollton Trojans at Dave Hardin Stadium for their final home game of the season last Friday night. 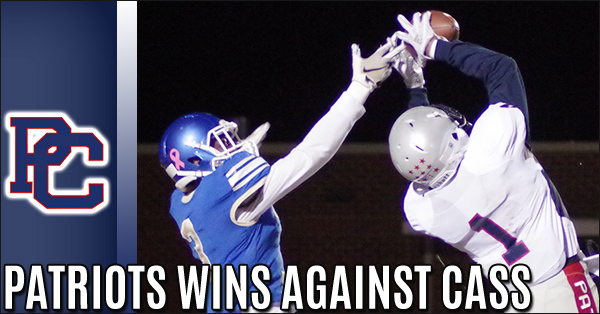 The Trojans cruised to a 56-0 victory in their quest to garner the #2 seed in region 7(5A} which is currently a logjam with East Paulding, Kell, and Carrollton. 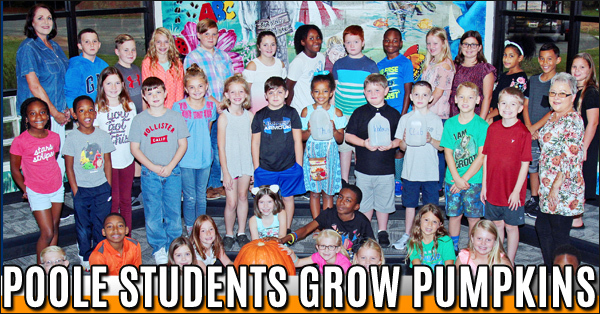 The Poole Elementary Gardening and Watering Club have grown green beans, broccoli, tomatoes, squash, and zucchini. This year they tried growing pumpkins, and it was a HUGE success! They are very excited and proud to show off their pumpkins; from the smallest at 3 lbs. to the largest at 61 lbs. Let's kick off the pre-season with a shout out to some of our toughest wrestlers...our ladies!! 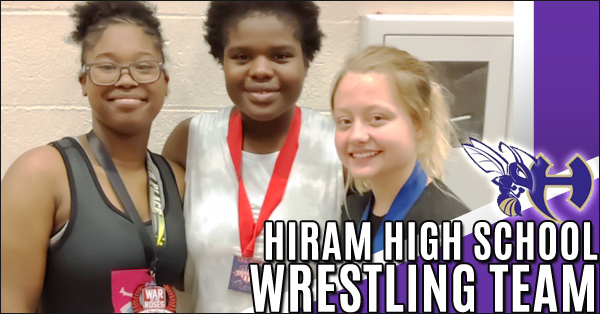 Several of our female wrestlers competed over the weekend in Indiana at the WAR OF THE ROSES Preseason National tournament and represented Hiram well! 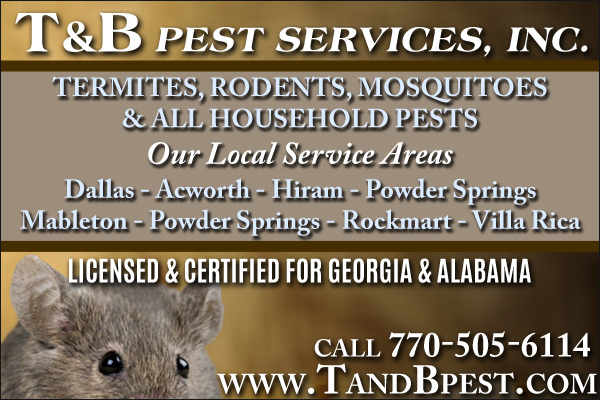 Paulding Patriots took on East Paulding Raiders at the boneyard for the annual Battle for Paulding. The game started out with a 6 point Patriots lead after the first half but the battle turned after halftime. 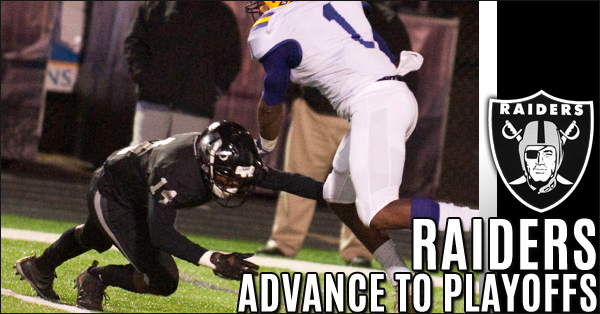 The Raiders walked away with decisive 42 to 13 victory. 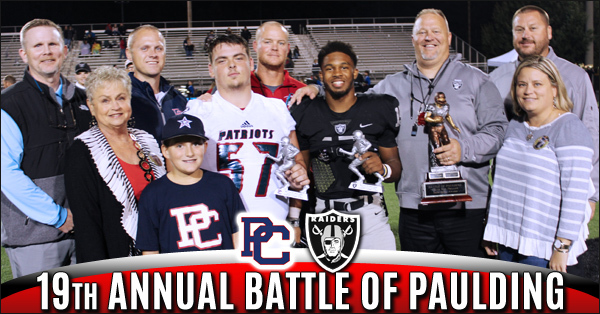 East Paulding High School Raiders and Head Coach Billy Shackelford was presented the revolving “Battle” trophy on October 19th with a true rivalry battle. 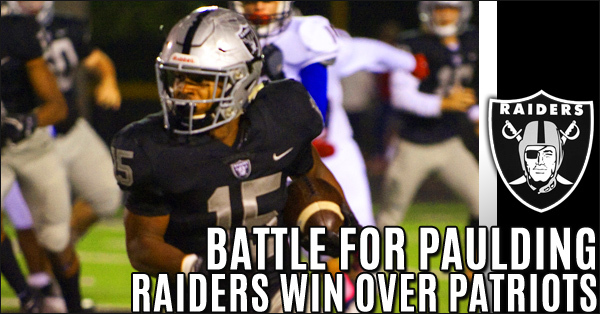 This game did not disappoint with several lead changes and big plays to allow the Raiders to get the “w”!